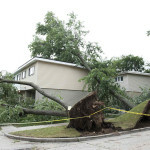 Storms and strong winds can damage your roof and it is imperative you act quickly to prevent more damage to your home or office. If not repaired quickly, the extent of damage may get bigger and could generate more problems to your home due to water leaks as a result of the damage. 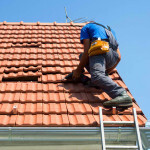 At Roof Coating Industries, our family company has been involved in the restoration of commercial and domestic buildings in Western Australia since 1990. 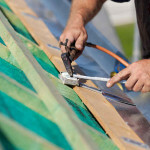 Our proven track record makes sure that we can have your storm or wind damaged roof back to its best shape in no time. Get high quality repairs and best of all, our costs are low and affordable. Contact us today and employ our quality services at a competitive price.